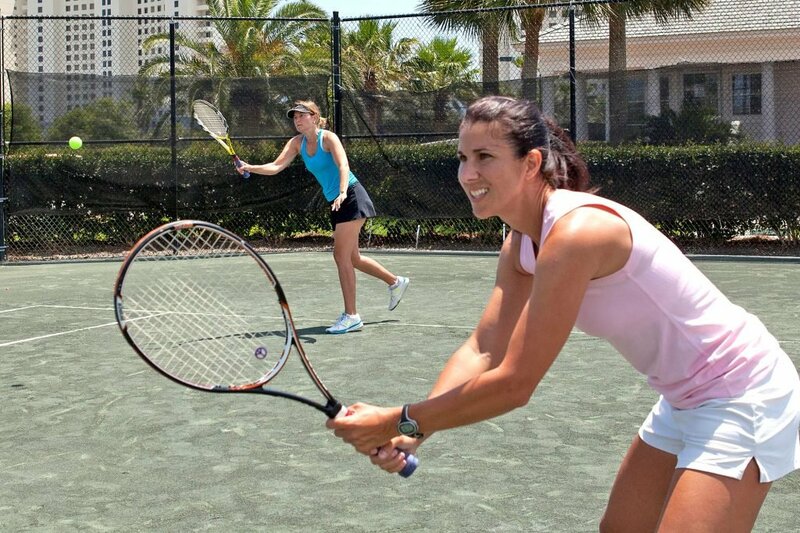 Learn new skills from a tennis professional at Adult Tennis Clinics. The Racquet Club is home to eight lighted Rubico clay tennis courts. Brush up on your techniques and learn from the best.